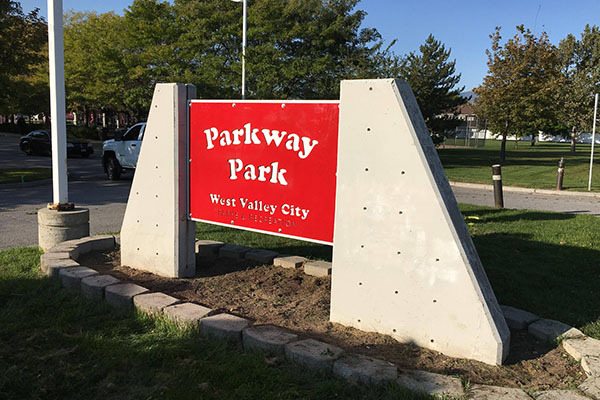 Monument signs are designed to make a long-lasting impression. The signs are perfect for city entrances, office fronts, hospitals, parks, schools, and more. Our signs will make your property stand-out, while leaving an impact on potential clients and passerby’s. 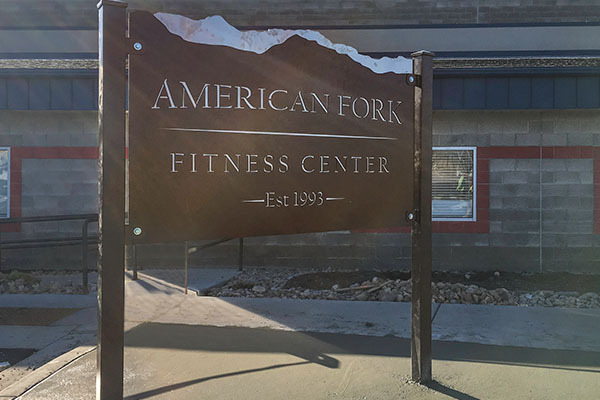 Click the link below to get started on your monument signs, or keep scrolling to learn more about our sign process. To get started, send us your initial design ideas for the sign. Your ideas can come from all over including: other signs, outdoor sceneries, historical significance, and more. This can be in the form of a PDF, AI File, JPEG, etc. 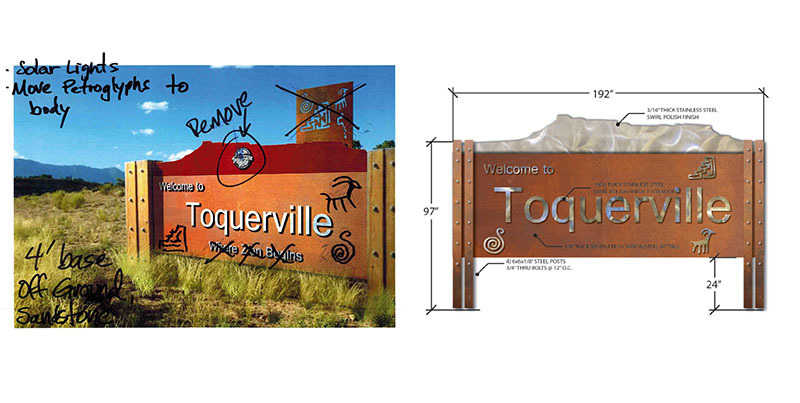 Our designers compile your ideas into a sign mockup. The mockup is then emailed to you. You will have the chance to have changes made and go over the sign details. Once you have approved the design, it will then be sent to manufacturing. The sign is laser cut from a fiber optic laser. Metal finishes are applied, any welding is done, and the sign is assembled. The monument sign will then be shipped to you for final installation. At Smith Steelworks, our team works with shapes and sizes of signs. Each metal sign is created custom for your city or business needs. 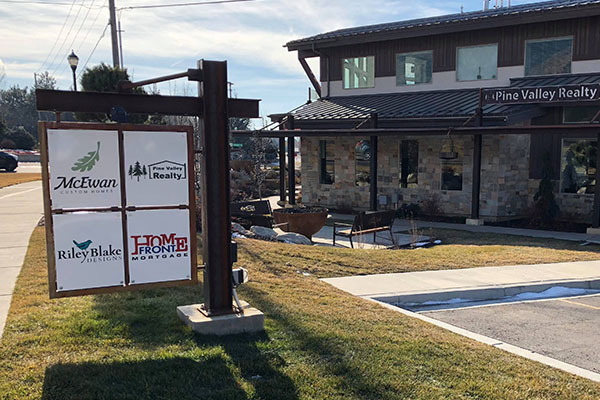 For signs ordered in Utah County, our team will delivery. Out of state orders will be packaged and shipped. Our team works with all types of custom sign sizes, large or small. Be sure to give us your needed dimensions when ordering. Can we incorporate our logo? Absolutely! Integrated marketing is extremely important to us. Our design team is capable of taking your logo and turning it into a laser cut proof file. We can also add custom color options to match your business’s color scheme. What type of installation options are there? Our manufacturers will work with you to determine the best type of installation option for the area. We have created gabion baskets, steel posts, and cement blocks. Rustic, powder coating, and stainless steel are our three finishing options. The powder coat is available in an assortment of colors that you can view here. These metal finishes can be layered for a visually appealing look. Rust and stainless steel is one of our most popular combinations. 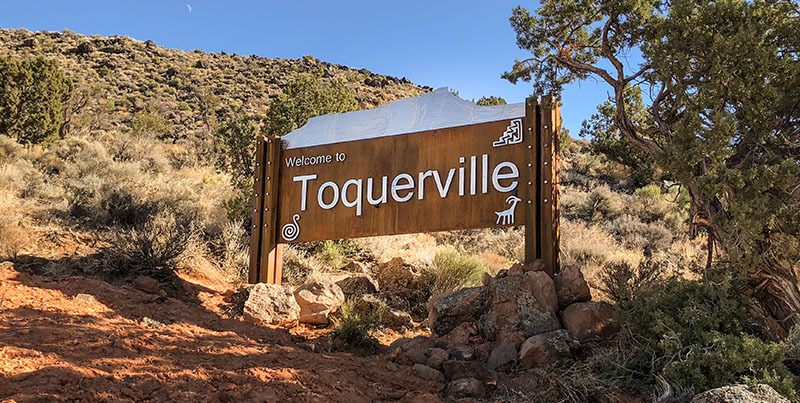 Are you ready to get started with your monument sign project? Give us a call at (801) 414-1724 or email russelhsmith@gmail.com. A representative will get ahold of you within 24 hours to discuss pricing, mockups, and more. We look forward to hearing from you! Bring attention to your business, increase exposure, and make a lasting impression. 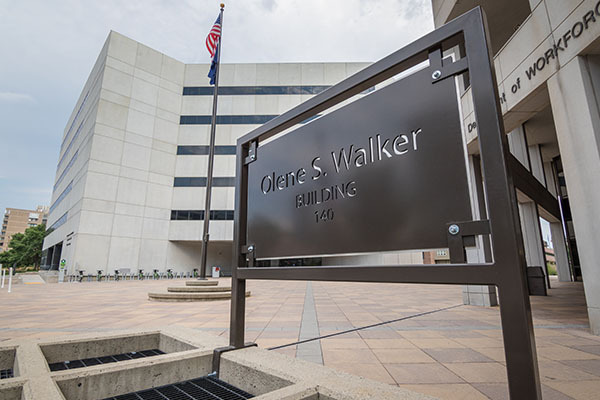 Monument signs provide the name of the building in a modern way with custom installations. Make a statement with your business front sign by adding logos and inscriptions. Update your neighborhood park with a bold, colorful monument park sign. View color options here.